We thank you for your interest in our school. Mary McDowell Friends School is a K–12 school for students with learning disabilities. 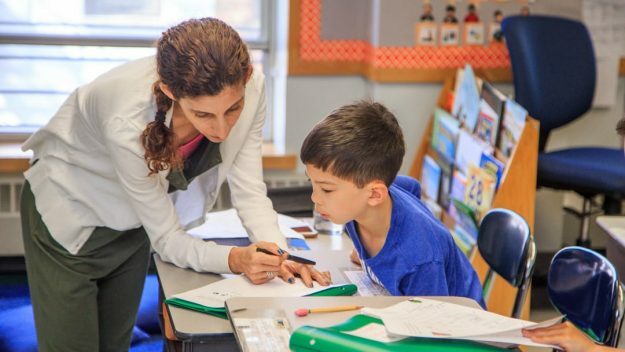 While many of our students start in our lower school, new students are welcomed at every level. Our school provides a challenging academic curriculum in a respectful environment for students with learning disabilities. Our faculty and staff are at the top of their respective fields and bring rigorous training and genuine passion to their roles. Our Quaker values guide us to respect every individual’s voice and value each student’s unique skills and gifts. 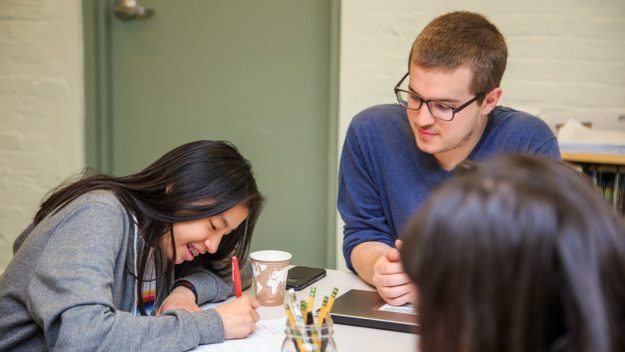 Within the first weeks of attending MMFS, students know they are in a safe, accepting place where every adult is on their side, working to help them discover their strengths, address their difficulties, and cultivate their passions. 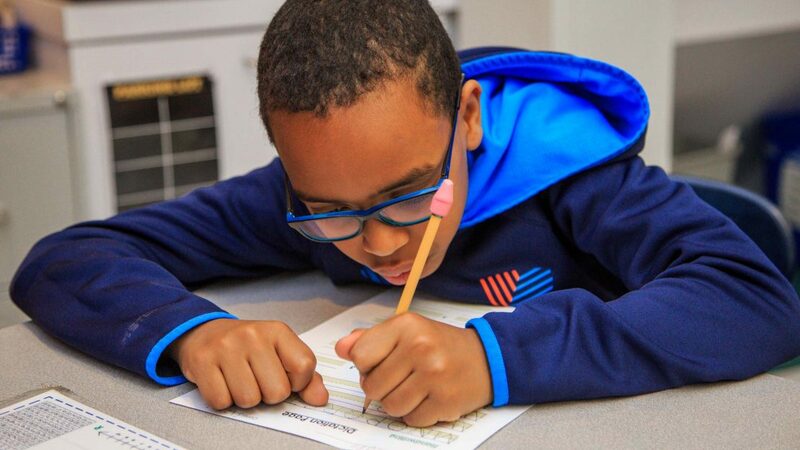 During their time here, students grow into confident learners and move on with a powerful combination of knowledge, strong self-esteem, and advocacy skills. Our upper school integrates a robust college preparatory program and college advising to prepare students for their next steps. We look forward to meeting you and seeing if we are the right fit for your family. Find out if Mary McDowell Friends School can meet the needs of your child by scheduling a tour. Get more information about our application process.